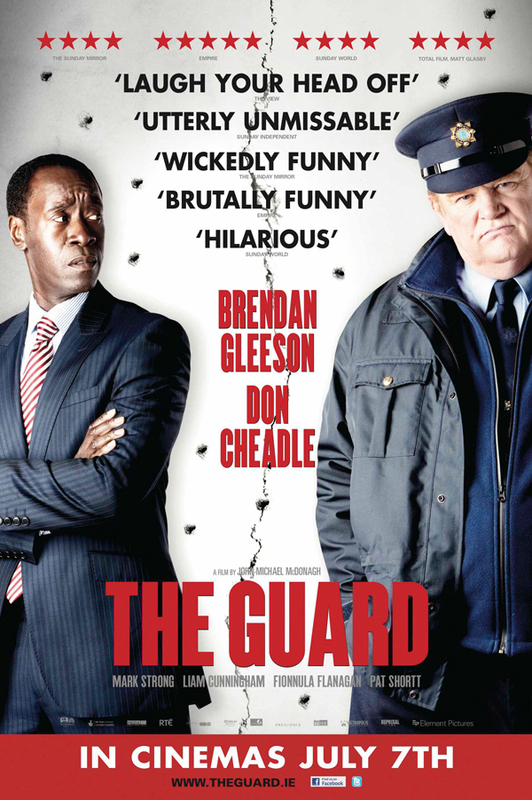 Irish theatrical release. 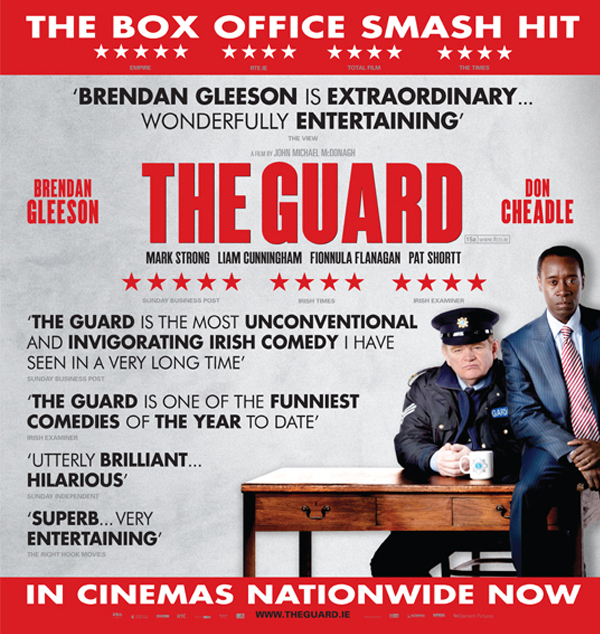 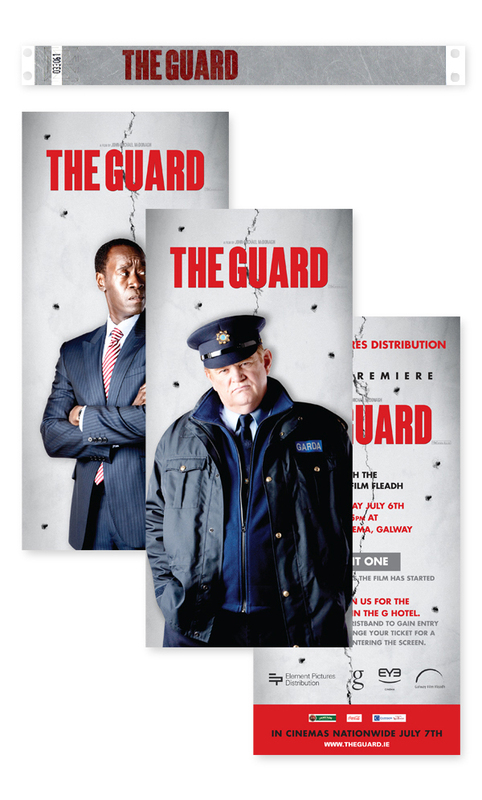 ‘The Guard’ was the biggest grossing Irish theatrical release of all time! 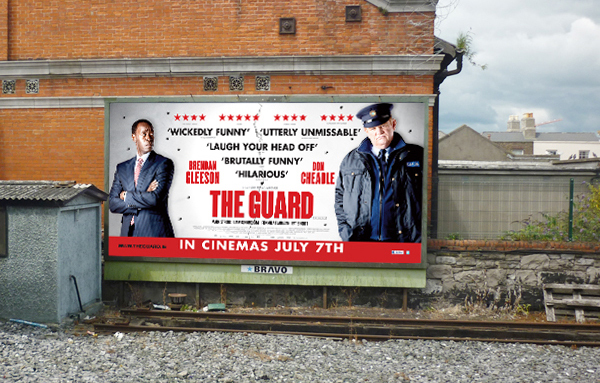 It was a great film and fun to work on all aspects of the campaign including posters, outdoor media, press ads, cinema P.O.S and premier promotional material. 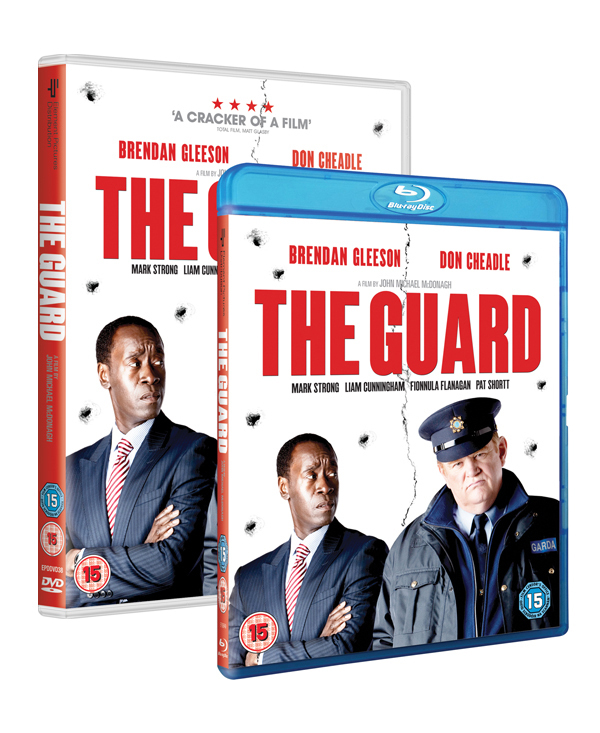 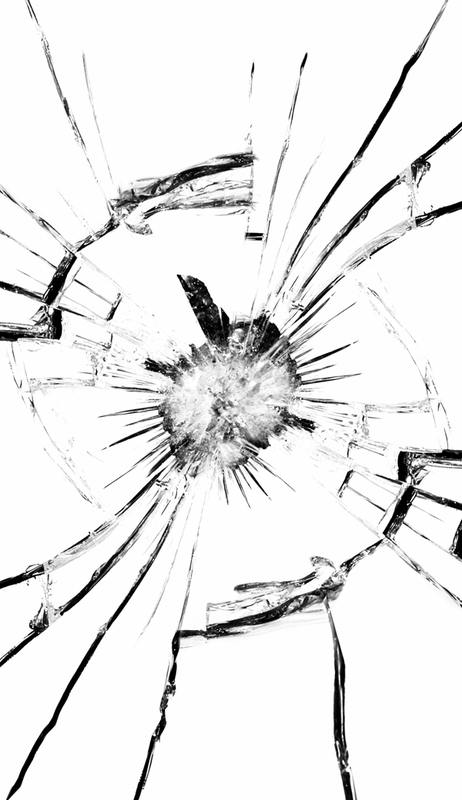 The style used for the theatrical release was also then applied to the DVD and Blu-ray release.